Over the last two weeks I have gone straight from grouse virgin to grouse addict. 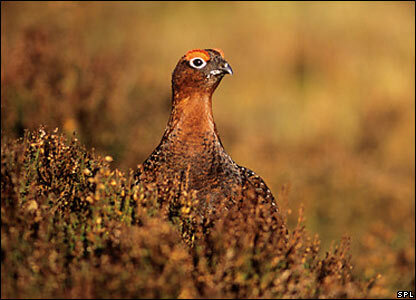 This fine, exclusively British, bird has the first game season, starting famously and gloriously on August 12th. I'm very keen on game and it's a bit of a mystery why I hadn't got round to eating it before. The push this year came from a bunch of foodie friends who were keen on organising a feast and so after a brief restaurant search we settled on Patterson's, in Mayfair. Although the restaurant declares itself to be 'modern European', we had been assured we could get a classic British rendition of grouse there. We had grounds for optimism with Patterson's and grouse. Not only had we heard good things about the restaurant in general, from people online, but we'd also heard that the Scottish chef used to work at the Garrick Club. If anyone's going to cook grouse well it was a Scottish club chef. There was also a rumour that grouse tasted great this year, although I have no idea which factors affect this. After a pre-prandial pint we entered Patterson's. It's strikingly modern in a slightly 80s James Bond way - it even has illuminated fish tanks. 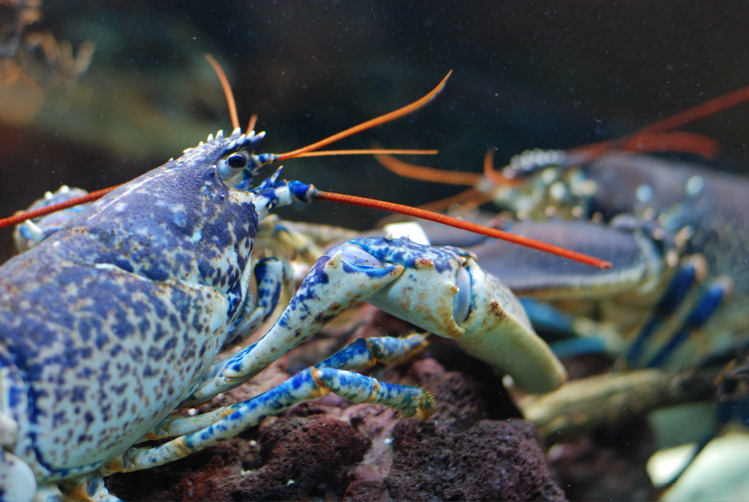 Modernity is evident with the menu too, with dishes sustaining complexity and the use of fashionable flourishes by being based mainly around top quality British ingredients - langoustines, turbot, dover sole and lobster surfside, Scottish beef amoung the turfside treats. We ordered a variety of starters and a turbot to spare. The first pleasant surprise had been a round of champagne soon after being seated, the next was a surprisingly robust amuse bouche. One online review of Patterson's had hinted that their amuse was not substantial enough . . . we had a portion of osso bucco with risotto. Very nice indeed with a beautiful herb crust, the meat flaked away nicely and the rice was the right consistency. It was almost substantial enough to pass for a main course at some places, but this provided some comfort from the unseasonal gloom outside. Next we found out that our spare turbot had been magically transformed into an extra starter each. This was a good thing as it was completely delicious, the fish matched with minted pea puree, peas, shallots and pea shoots. The next starters met with a mixed reception, some, for example a langoustine dish, very successful, other dishes perhap needed further development. In many ways this was a mere sideshow before the arrival of the grouse. The arrival of five grouse at the table should have been accompanied by a trumpet fanfare or perhaps the wail of bagpipes. The roasted birds, were simply presented on wooden boards with a traditional accompaniment of bread sauce in a small copper pan and game chips in a big bowl. Alongside the bird, on the board was the grouse liver on roundel of toast, also traditional. In addition, red cabbage, bacon, wild mushrooms, vegetables, a pan of wine/redcurrant sauce and . . . a lobe of seared foie gras. The bird itself blew everything else out of the water though. It has a complex, lengthy taste, highly savoury and succulent. As you ate further you abandoned cutlery in favour of fingers. Then you found the darker, gamier meat, eventually ending up with bitterness. Conversation came to a halt as myself and my companions became lost in the taste of this flesh. Wow. It was good . . . really good. After this, dessert seemed a bit ambitious and also that it might lead to comparative disappointment after the high of the grouse. With four bottles of wine, including a Savigny-des-Beaune that matched the grouse well, and some Armagnac, the bill came to about £100 a head. After eating that meal I just had to have grouse again. The opportunity arose with dinner at St John where the bird was on offer at £31. The presentation here was much simpler with just watercress and bread sauce as accompaniments and actually that was just fine with me. The grouse was delicious, tasting very much like the one at Patterson's. Again, I was lost in the flavours for a while. If you've never tried it, do so.